Bhubaneswar: Union Petroleum and Skill Development Minister Dharmendra Pradhan on Monday said all farmers of Odisha would get crop their insurance dues under the Pradhan Mantri Fasal Bima Yojana within the next 20 to 25 days. 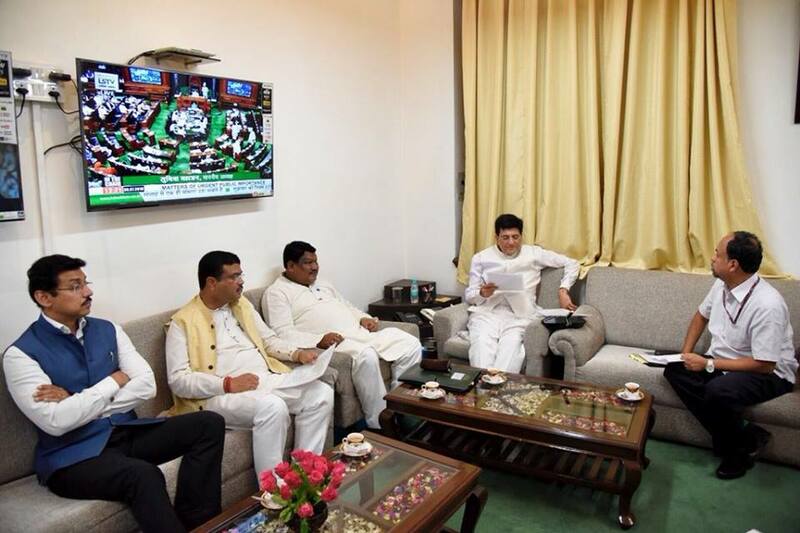 Pradhan said he and Union Tribal Affairs Minister Jual Oram met Union Finance Minister Piyush Goyal and urged him to expedite releasing of PMFBY crop insurance to farmers in Odisha soon. “The Finance Minister assured that the process of releasing crop insurance will begin in two-three days’ time. To resolve disputes over crop insurance, a high-level committee has been formed. 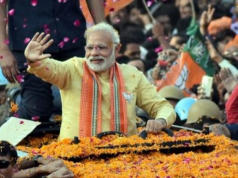 All farmers will get insurance money within the next 20 to 25 days,” said Pradhan. 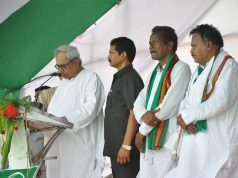 He said farmers have not got insurance money due to lack of coordination between the Centre and the State Government. On the request of farmers’ bodies, he met the Finance Minister and urged him to expedite the process. It was ascertained that claims made through the Agricultural Insurance Company (AIC) was settled. Rs. 154 Crores out of the total Rs. 156 Crores has already been paid. Claims concerning National Insurance Company Limited is at an advanced stage of payment. Out of the total claim of Rs.798 Crores with National Insurance Company Limited, Rs. 199 Crores has already been paid. Insurance claims worth Rs. 352 Cr for the Kharif season 2017 will be paid shortly and the balance Rs. 173 Cr is also being processed for a quick settlement. A high-level committee having representatives from Ministry of Agriculture & Farmer’s Welfare, Government of India, DFS Govt. 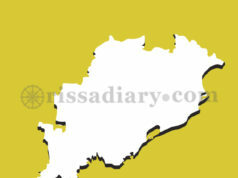 of Odisha & representatives from various insurance companies shall be formed to look into the contested claims of Rs. 73 Cr of NICL. The committee will also look after all pending claims of private insurers.